(29 × 23 cm), 613 (3), lxxiv pp., numerous colour and black & white illustrations. Publisher’s blue cloth, pictorial dust jacket. 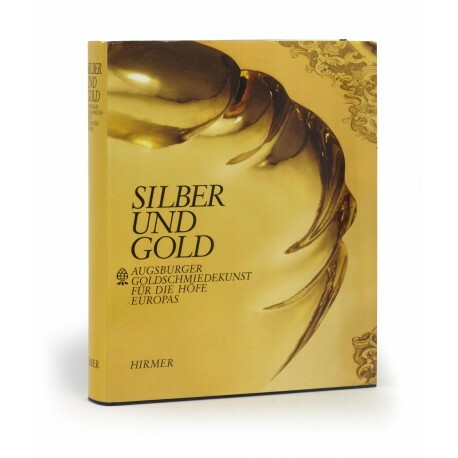 - Catalogue with 178 entries for an exhibition of 16th-18th century Augsburg goldsmith’s and silversmith’s craft. 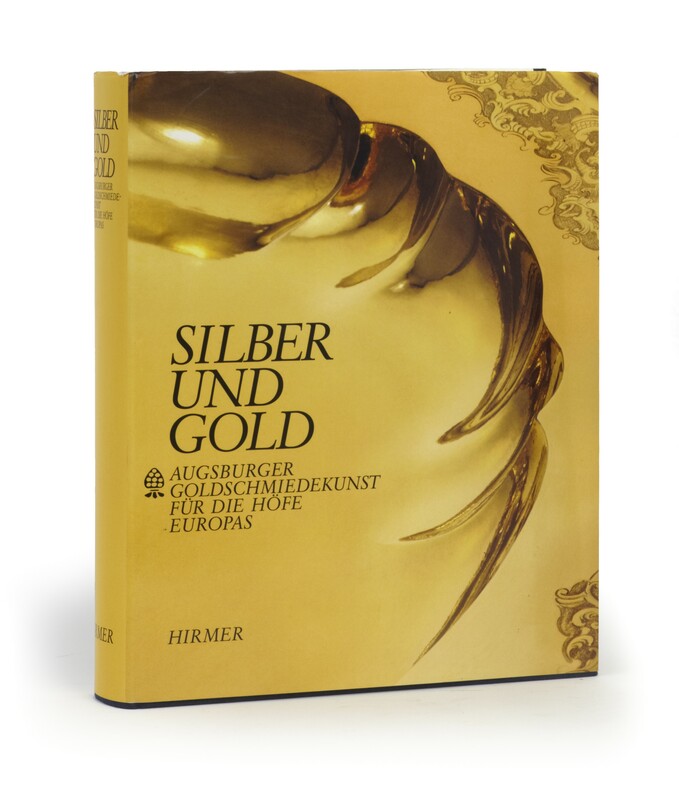 Includes Annette Schommers, “Biographien der Augsburger Goldschmiede” (pp.viii-xxix). ¶ Superior copy in almost new condition.